When staying in Barnacles Hostel in Dublin & Galway, you are staying at award-winning hostels in the heart of entertainment areas! 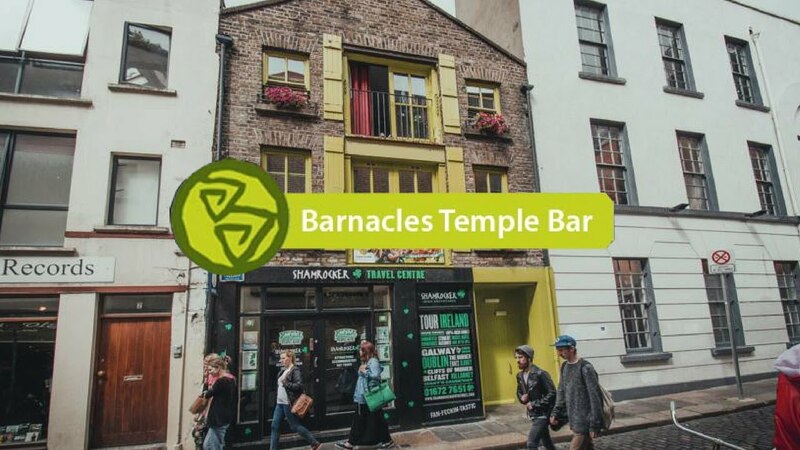 Barnacles Dublin hostel is located in the legendary Temple Bar District and the Galway hostel is in the pedestrian area of Quay Street, where you can soak up the bohemian atmosphere of Galway’s Latin Quarter. Both hostels are recently renovated, offering free breakfast and free Wi-Fi. See website for futher details! 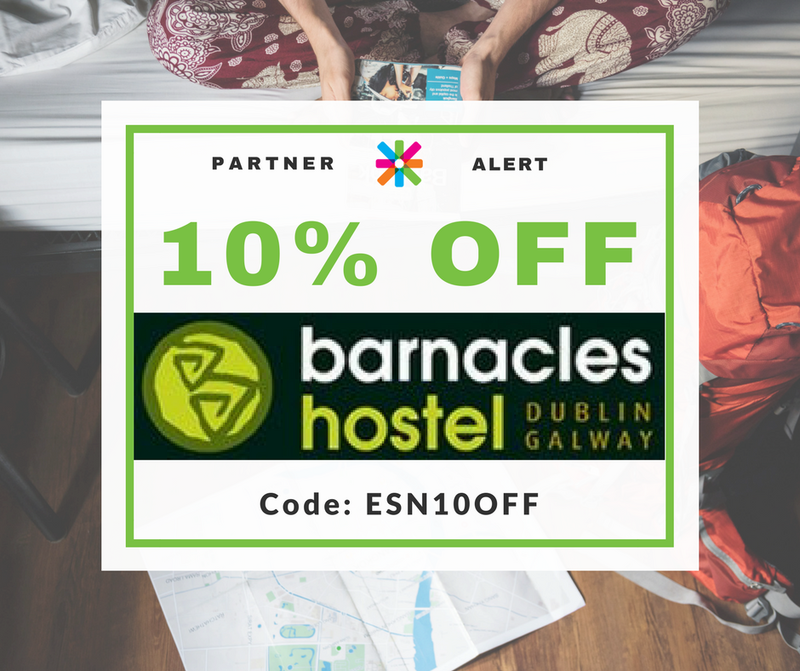 Go to www.Barnacles.ie, enter the discount code and automatically get a 10% discount off your stay! 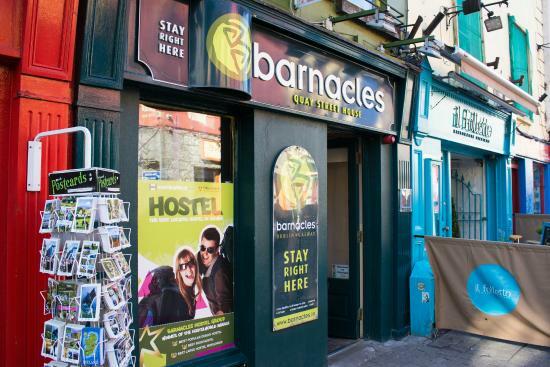 Barnacles Hostels are happy to offer 1 free bed for every 15 paid beds in their Dublin or Galway Hostels.